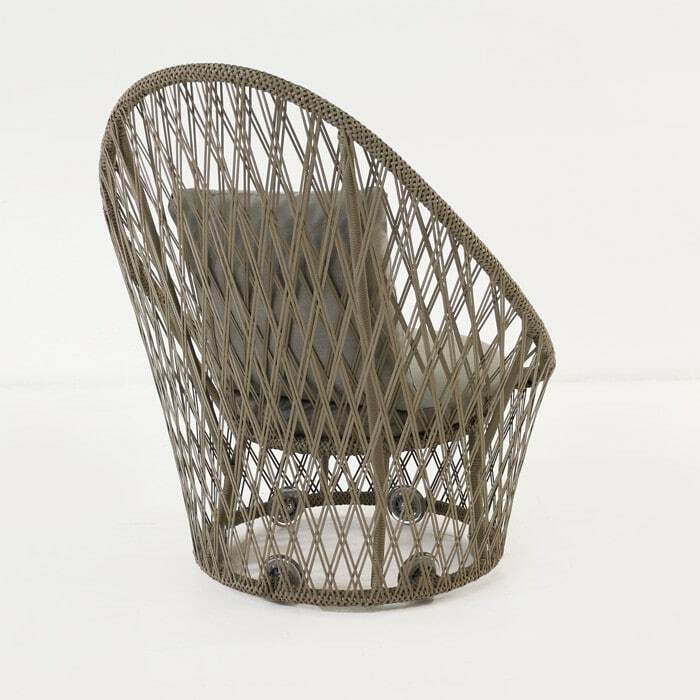 The Sunai Open Weave Relaxing Swivel chair is a serious style statement that offers unmatched comfort and relaxation in a chair that is equally at home indoors or out, but is made specifically for the outdoors. 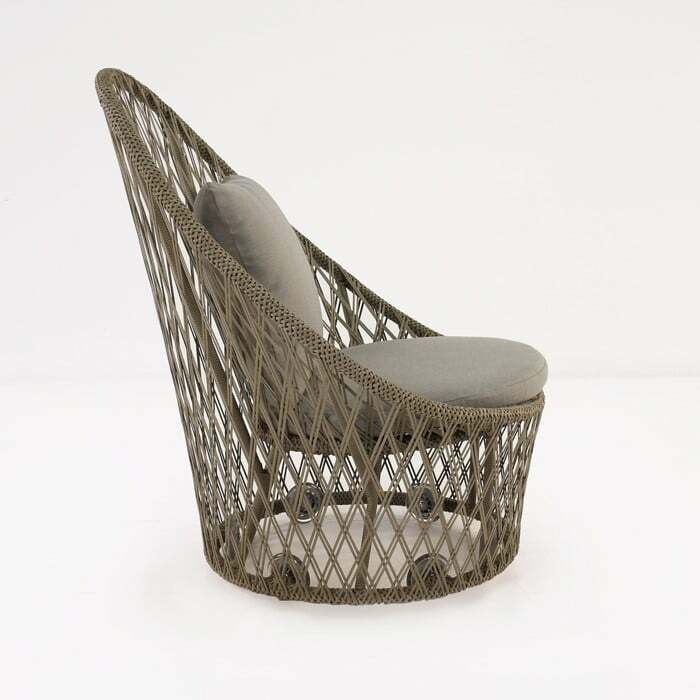 This is a truly spectacular chair. 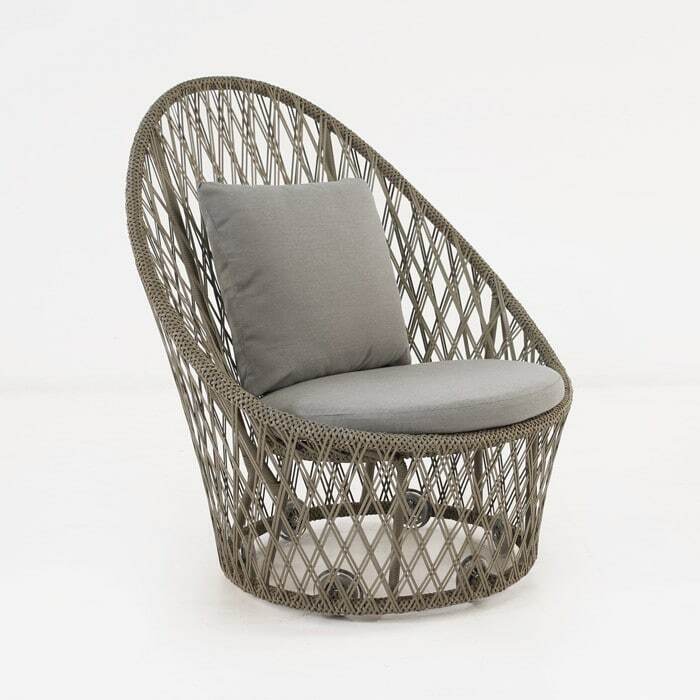 You won’t find anything better than this for pure relaxation, and yet, as a piece of furniture, it is so stylish and offers so much to look at. 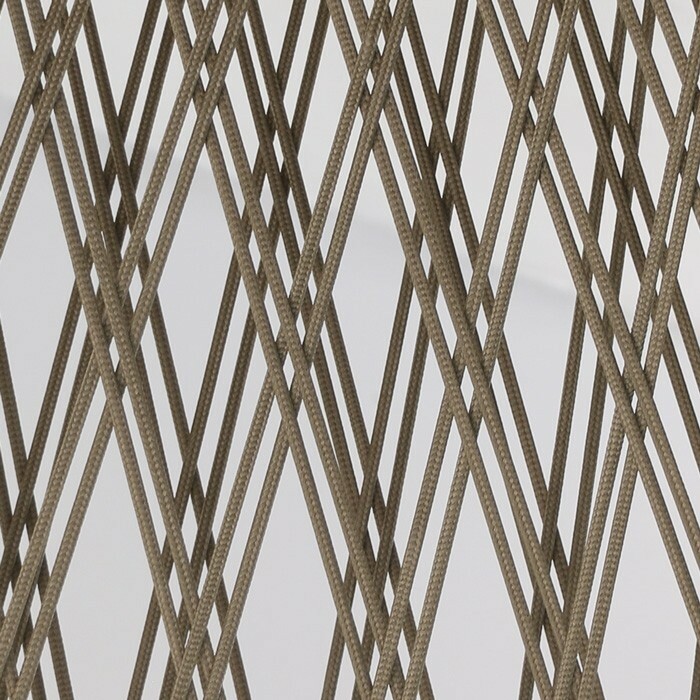 The open weave is made from an innovative string that is made from a synthetic, and offers outdoor characteristics. 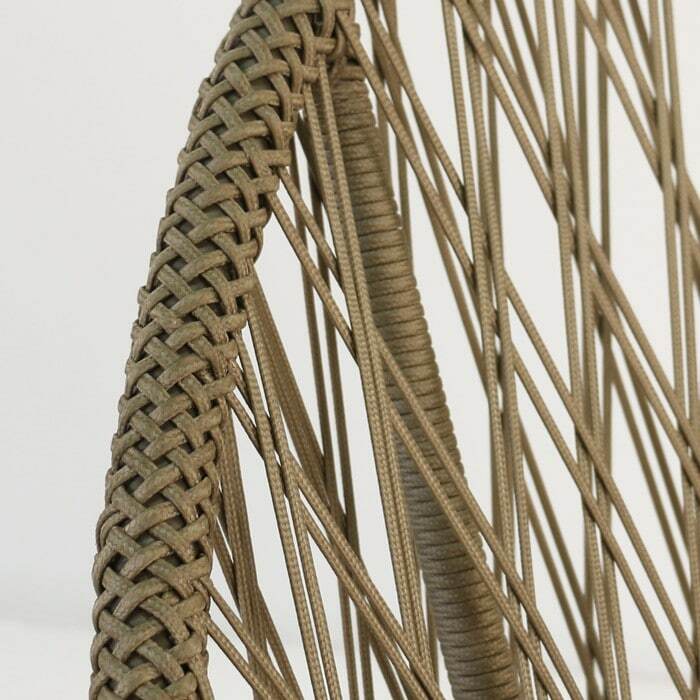 The chair is covered in this tightly woven strand and it looks amazing. The swivel feature is a solid nylon and stainless steel swivel component that is built for long-term use; it is so smooth and just glides. 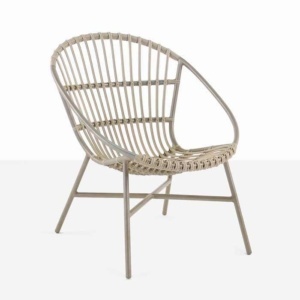 The neutral taupe color profile offers versatility and showcases this comfortable chair so well. 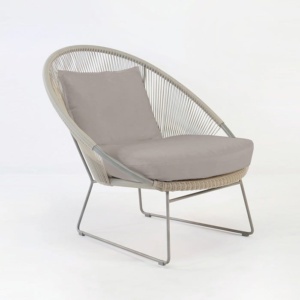 This chair features a lightweight powder-coated aluminum frame and a synthetic woven exterior with gorgeous, comfortable outdoor Sunbrella cushions as shown.